Shall be visited between October to May. 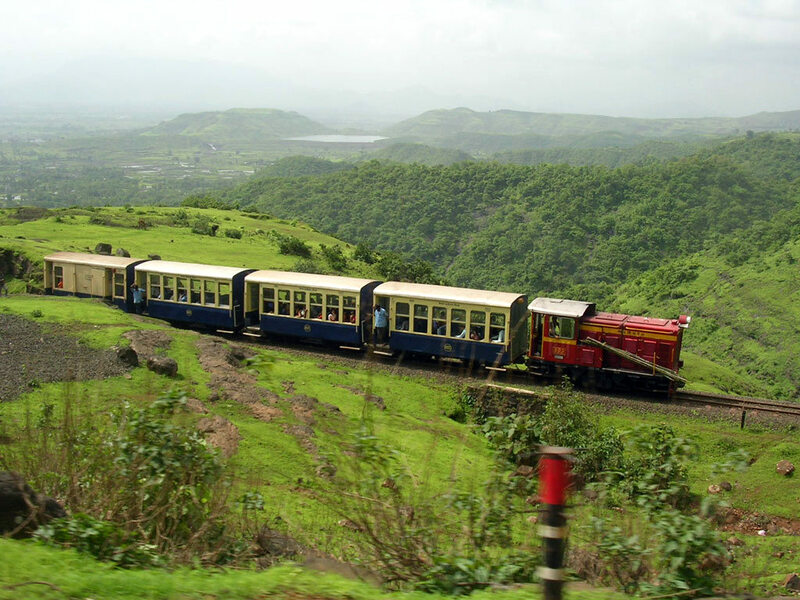 Best way to travel is by Neral-Matheran train or by car (108kms). Enjoy the toy train, view of Charlotte Lake, and collect souvenirs from markets that you come across. Best time to visit is from the month of September to May. Old British and Parsi homes could be visited if you get permission. Or else a weekend could be spent amidst of hills. You can visit the famous strawberry farms around. 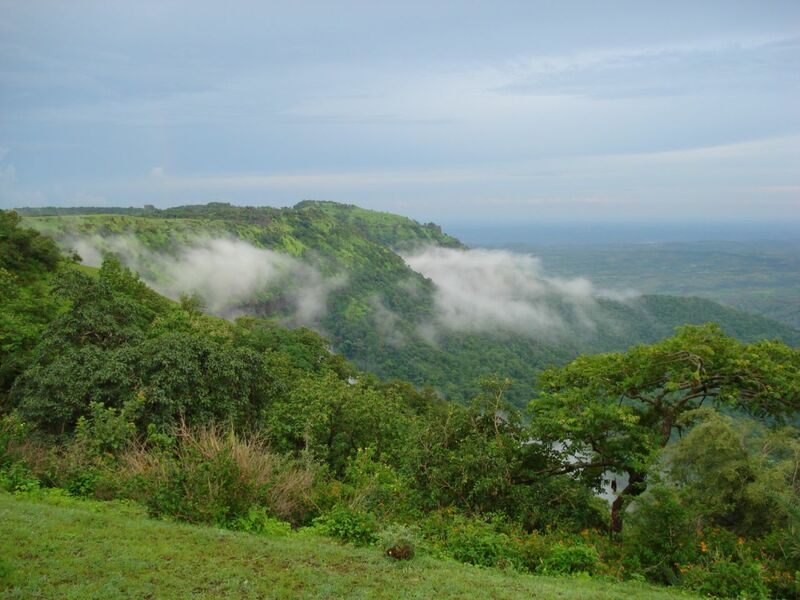 Mount Malcolm, Mahabaleshwar Club, Pratapgarh Fort, Temples and many number of Points and Waterfalls could be visited. The best time to visit is from October to June. The place mentioned in Mahabharata, and the only coffee growing area in the State. Narnala Fort, Gavilgad Fort, Nehru Botanical Gardens, Tribal Museum, Semodah Lake are must visit. Serene beauty could be enjoyed from many points like Hurricane, Devi, Prospect etc,. Shall be visited from October to June. It is 510 km from Mumbai, and the nearest airport is Aurangabad. When one needs to revive olden days, this is the spot one can gaze around. Old temples or lakes could be visited. This place will inspire you with its serene beauty and climate. Revive the ‘Shivaji Rule’ while you visit the fort. The nearest airport is Kolhapur, and the place is just 20kms away. By road it is 430kms from Mumbai. If you are a nature lover, this spot is a must to stop by. It is located in Ahmednagar district. Wilson Dam, Ratangarh Fort, Arthur Lake and Amriteshwar is a major tourist attraction.